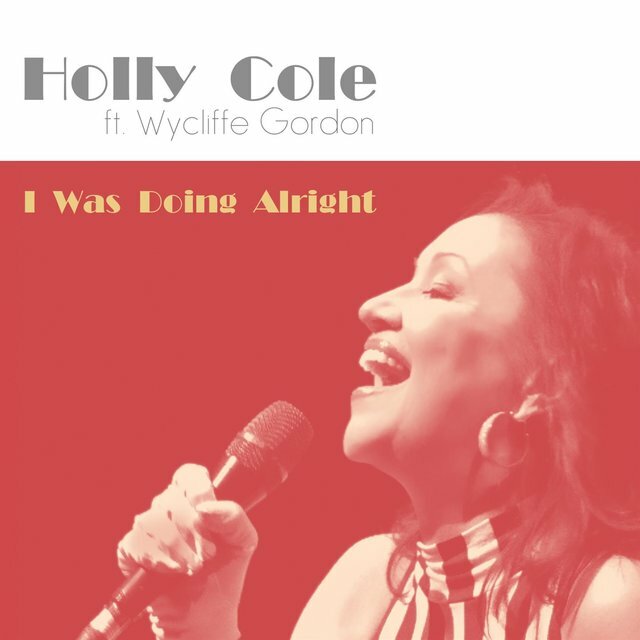 Acclaimed Canadian vocalist Holly Cole isn't an artist who falls into any single category. Her smoky voice is sultry, yet she's ironically humorous and candid while reshaping traditional standards and pop classics. Jazz is her bedrock, but not exclusively. It's a sound that helped build her a loyal fan base after she emerged on the Toronto jazz scene in the 1980s. Working with her trio of bassist David Piltch and pianist Aaron Davis, she earned accolades, including Juno Awards for 1993's Don't Smoke in Bed and 2003's Shade. Her music remains deeply inventive and atmospheric, even when drawing upon the classic traditional pop sound of the '50s and '60s, as she did on 2007's Holly Cole. Although jazz standards have remained a staple in her discography, she's also branched out into folk, rock, and country, covering songs by Joni Mitchell, Tom Waits, Elvis Costello, and more. Cole was a New Year's baby born in Halifax, Nova Scotia in 1963. She was surrounded by music from an early age — her parents were both classical musicians. As a kid, she immersed herself in pop music and classic rock & roll. Everyone in her family played piano; Cole mastered the instrument, and in 1981 she took up professional singing lessons. Her older brother was talented as well. When Cole was 16, her brother took off for the prestigious Berklee College of Music in Boston. Cole joined her brother and his pals for an eight-week stint one summer. This break would ultimately lead Cole to her musical calling. Cole's brother had fallen in love with postwar jazz by the time his younger sister started tagging along to shows. She was immediately taken by the intimacy and beauty of Sarah Vaughan, Anita O'Day, Billie Holiday, and Betty Carter. Jazz became an art that was both compelling and rich with deep emotion for Cole. She had found her base. In 1983, Cole left Halifax for Toronto in search of a musical start. She gigged in and around the Queen Street music scene. 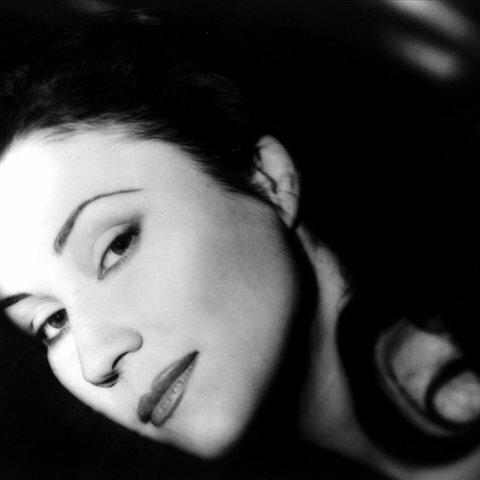 Within two years, she formed the Holly Cole Trio with bassist David Piltch and pianist Aaron Davis. They spent the next year crafting a warm, minimalist jazz style. Eventually, she and her band became a mainstay on the Toronto jazz circuit, impressing labels from all over. Alert Music's Tom Berry was taken by the trio's sharp presentation and offered the Holly Cole Trio a deal in 1989. The Christmas Blues EP appeared that fall. Their full-length debut, Girl Talk, was released in 1990 and the Holly Cole Trio were nearly stars in Canada. Two years later, they landed a contract with Blue Note's Manhattan imprint and issued the sensual Blame It on My Youth. It went on to sell 200,000 copies worldwide while also earning high praise in Japan — nearly 500 copies were sold each day. 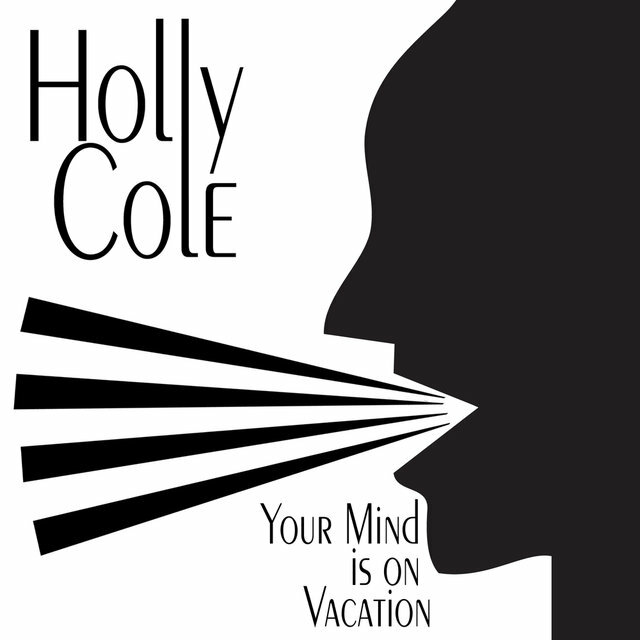 The Holly Cole Trio was experimenting with pop elements by the time they recorded their 1993 effort, Don't Smoke in Bed. This particular record was more tangible and glossy compared to Cole's earlier work, allowing her to become one of Canada's musical darlings. The trio's rendition of Johnny Nash's "I Can See Clearly Now" became a crossover hit and highlighted the group's changing direction. It also garnered Cole her first Juno Award for Best Contemporary Jazz Album. The edgy and unpredictable Temptation followed in 1995. Cole's choice to cover classics by gravelly crooner Tom Waits was ambitious. The formula worked for her, and she reworked material by Joni Mitchell, Mary Margaret O'Hara, and the Beatles for 1997's Dark Dear Heart. 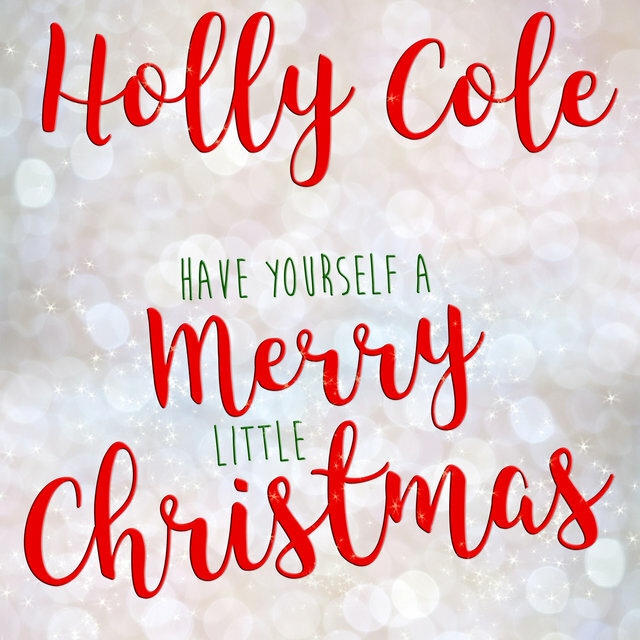 Around this time, Cole began releasing albums under her own name, though her trio bandmates Piltch and Davis remained for 2000's Romantically Helpless and 2001's holiday effort, Baby, It's Cold Outside. These albums featured even larger ensembles with a bigger production aesthetic. She returned to her eclectic style with the studio album Shade in 2003, earning her second Juno Award in the process. 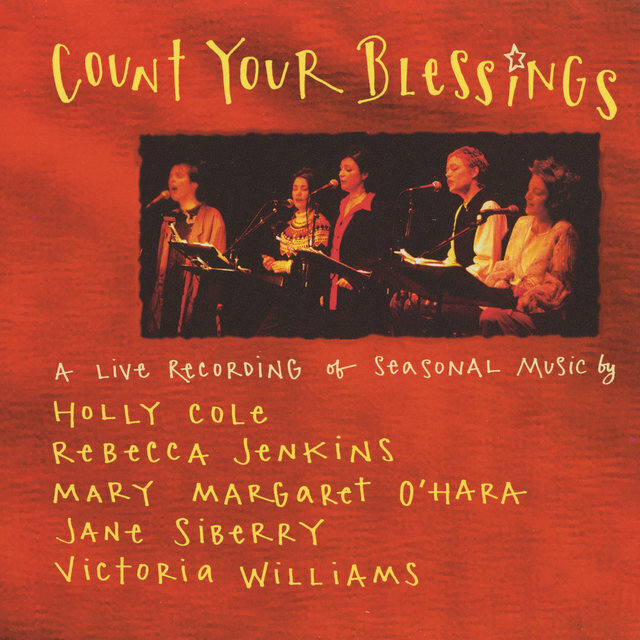 In 2007, she delivered the equally cross-pollinated Holly Cole. 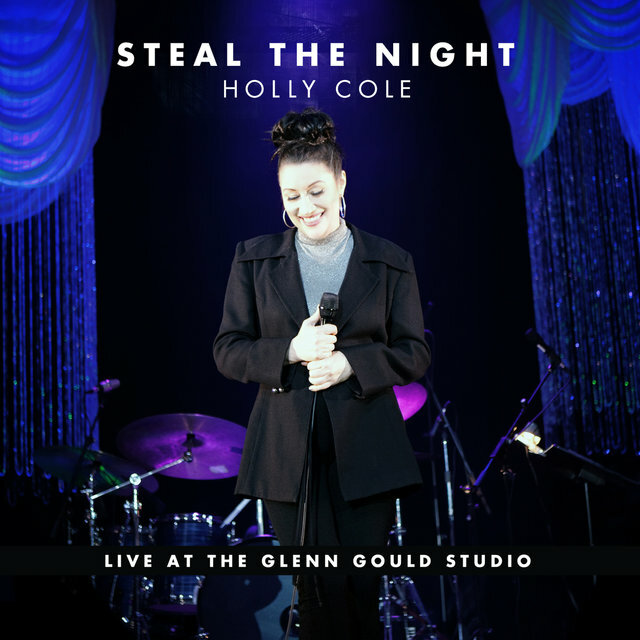 In August of 2011, Cole returned to her original trio lineup of pianist Davis and bassist Piltch with the addition of John Johnson (horns), Rob Piltch (guitars), and Davide DiRenzo (drums) for the concert album Steal the Night: Live at the Glenn Gould Studio. The following year she returned with Night, a studio collection of 20th and 21st century covers featuring an all-star band, including bassist Piltch, lap steel guitarist Greg Leisz, and percussionist Cyro Baptista.